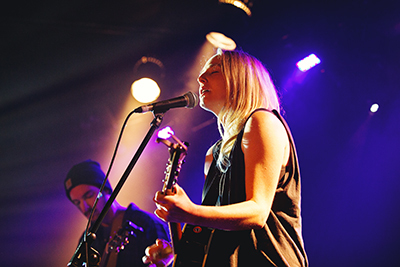 After a foot-tappingly elongated wait at the bar for a pint of cider, U.S born Lissie entered the stage with guitarist Nick Tesoriero and forecast an alleviating cloud across the audience, kindling their gig spirits with track ‘Hero’ introducing her set. I came late to the Hoop train, as mentioned in my earlier review of her tour with Sam Beam (of Iron and Wine fame). 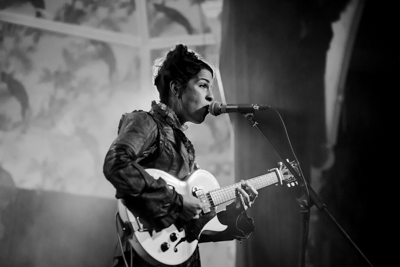 It’s no secret that I obsess over female singer songwriters - specifically those whose songs elicit feelings of sorrow and loss. Hoop’s earlier work varies in sound to my ears - unbeknownst to me, I’d heard ‘Born To’ many many times on BBC 6Music, without registering who she was, with it washing over me. But that song is heavily produced, with full band. 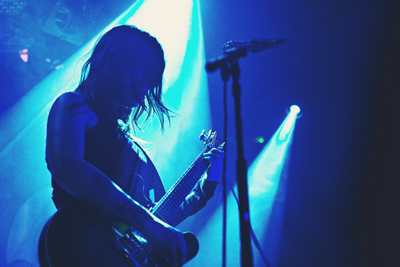 And my preference is Hoop on her own with a guitar, stripped back and intimate. Having last toured the UK in 2013 in support of the distinctly electro flavoured Pale Green Ghosts album Grant’s back this time with a modest, ahem, 34 piece orchestra in tow. 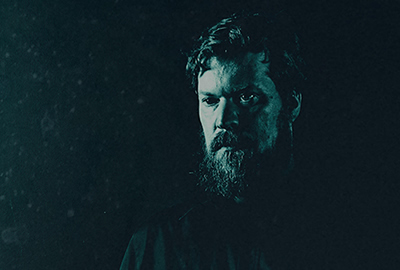 It makes sense though given the lushness of that voice and the soaring songs (many of which focus on Grant’s struggles to come to terms with himself, his life and his loves) that practically cry out for the gravitas that only a full fat orchestra can really deliver. The venue’s pretty perfect too, Brum’s grand old Town Hall, a Victorian Grade I listed building that’s seen everyone from Charles Dickens to Black Sabbath do their thang (although sadly not on the same night). 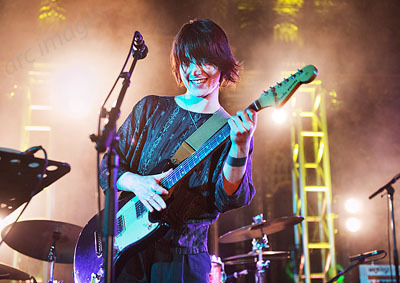 Sharon Van Etten is on a bit of a rollercoaster. Following the breakthrough success of her 2012 ‘Tramp’, this year’s ‘Are We There’ seems to have fulfilled her promise and is already being listed as one of the best albums of 2014. 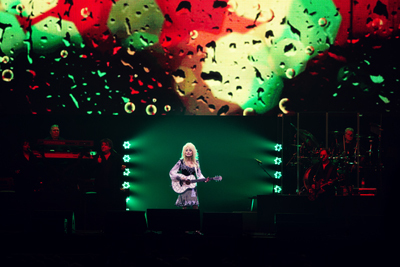 Tonight she and her band bring the new album to Manchester. 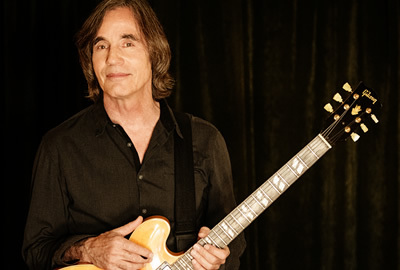 It takes a unique artist to receive a standing ovation before they have even played or sung a note, but that is the welcome that is bestowed upon Jackson Browne by the audience of Symphony Hall tonight. There is no support as Browne is intending to deliver a lengthy set split by a brief interval of fifteen minutes. 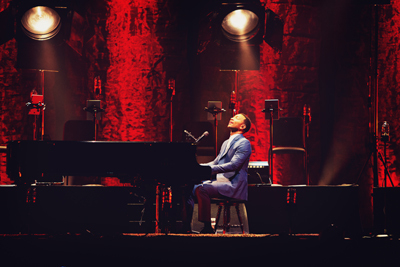 Lucky were the lovers who attended John Legend’s NIA gig on Sunday. 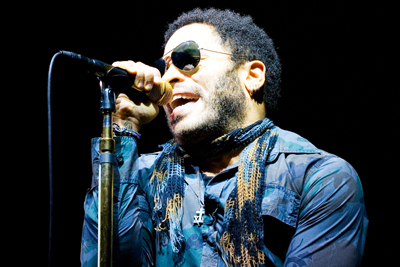 His old-school blend of romantically charged soul/R&B may (in his own words) help you get lucky. And judging by the audience there was indeed an abundance of couples, in fact the arena was dominated by them. After stumbling upon a couple of not-so-complimentary reviews of previous tour dates, it seemed appropriate to expect the unexpected from Ms Lauryn Hill’s Tuesday night visit to Birmingham. 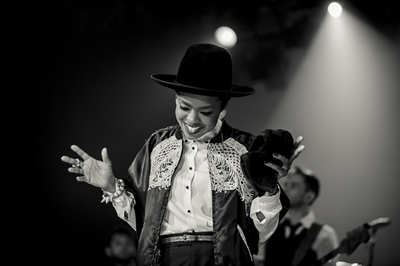 Despite the cost of tickets, the academy attracted a mixed, multi-generational crowd – a true testament to the timeless, transcendent nature of ‘The Miseducation of Lauryn Hill’, Lauryn Hill’s debut solo album – now well over a decade old and still widely cited as a key favorite of many. 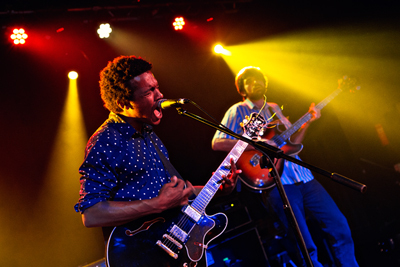 Academy 3 Brum played home to our latest Gig Junkies excursion and this time it was a trip to see the much hyped Benjamin Booker who'd come to visit all the way from NOLA. A lot smaller than its big brothers and sparsely populated with little more than 100 people in attendance, it mattered not a jot as there was that Saturday night vibe and everybody seemed up for it. The age range was really eclectic which was a little suprising. A couple of young kids were knocking about with their parents in tow and there were a number of people who were well into their 70’s. Obvious muso’s one and all. 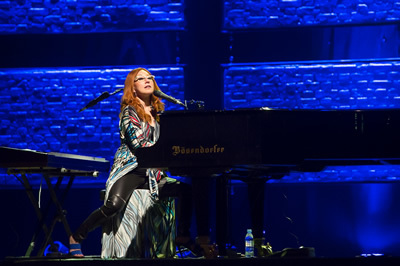 Birmingham was the 6th date of the European leg of Tori’s ‘Unrepentant Geraldines’ tour, coinciding with the UK launch of her album of the same name. Pitched as being a return to ‘pop’ (which I confess had my toes curling), early reviews of this new release had been tentatively positive. Vocally, Tori is now at her strongest, combined with simpler tracks stripped of the experimentations, which turned many fans off over the past 5+ years. My expectations were high. 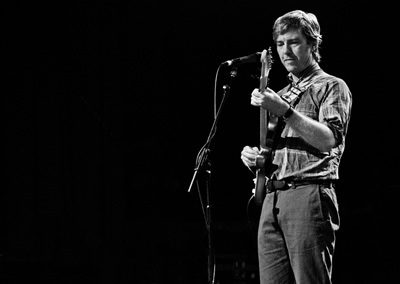 I had never heard of Bill Callahan until shortly before Christmas. That’s when the January issue of Mojo magazine dropped through the letter box and hailed Callahan’s Dream River as album of the year. Well if it surpassed the 2013 offerings of Bowie, Daft Punk and Nick Cave then surely this was a singer worthy of further investigation. 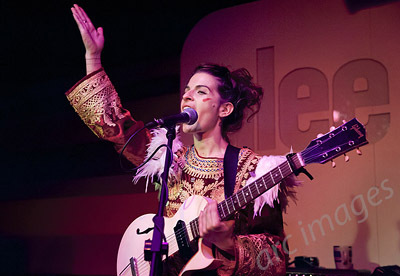 American singer songwriter Jesca Hoop now has several albums and EPs behind her and is deservedly becoming better known, including getting frequent plays on the more discerning UK radio music programmes. She has been endorsed by, among others, Tom Waits and Guy Garvey of Elbow. She also has a very interesting background, including a musical Mormon family upbringing, living out in the wilderness and (a much-quoted fact) apparently serving as a childminder to Tom Waits. She has also been a resident of Manchester for the last few years.